For many the most magical time of year, signifying the rebirth, and the coming of spring. Normally between the beginning of January and the middle of February. 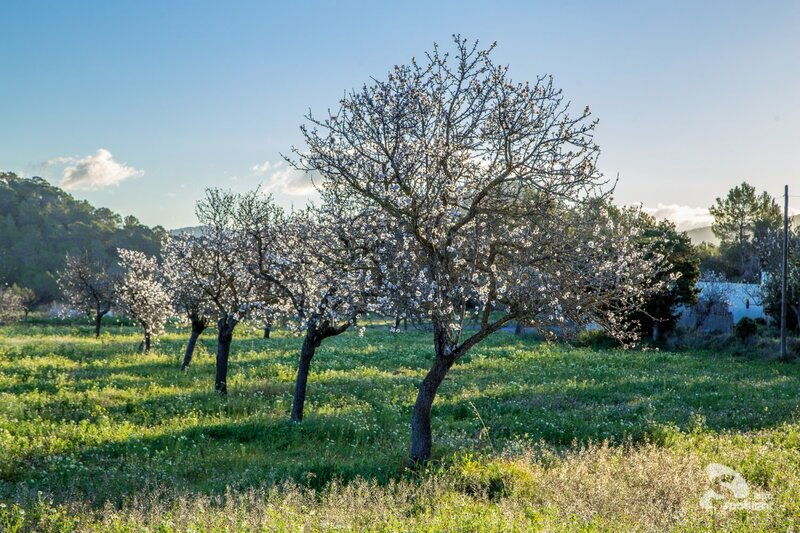 You can see almond trees all around the island, but the best place to admire this natural wonder is in the valley of Santa Ines, which is swathed in a blanket of fluffy white.